21st May 2016: Some call Fiesta Malaysia as the hub of Malaysian Culture while many others argue that it is a paradise for taste buds. So what exactly is this event? 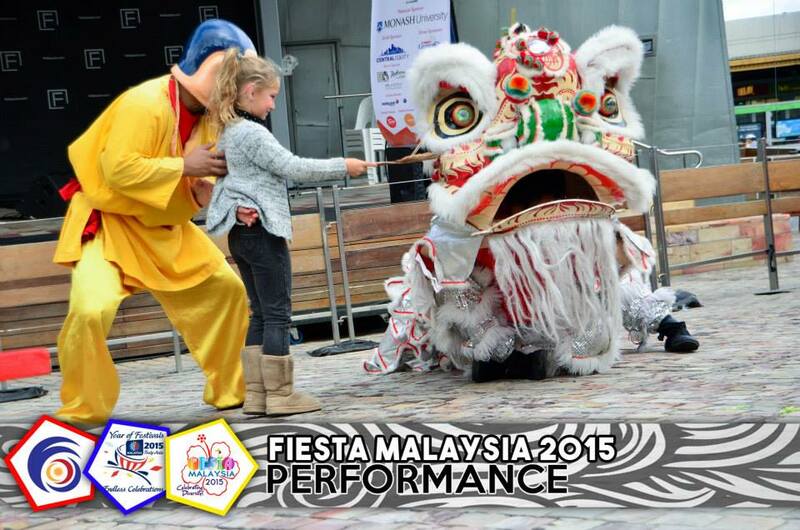 Fiesta Malaysia is a flagship event that is held by the Malaysian Students Council of Australia, Victoria. This event serves as a platform to showcase Malaysia’s diverse culture , art , cuisine and to promote tourism of Malaysia to the Australians and other international communities residing in Victoria. With the last year’s event attracting more than 20,000 visitors , this year is expected to be even bigger with more exciting line up of performances , more food stalls and lots of surprises in store. So make sure to mark your calendars on May 21 , 2016 (Saturday) and be present at the Federation Square, Melbourne to witness the biggest Fiesta yet!